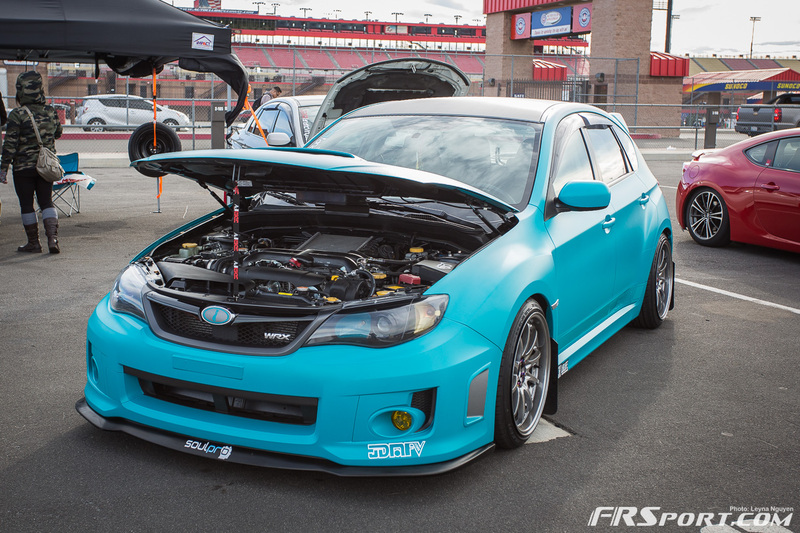 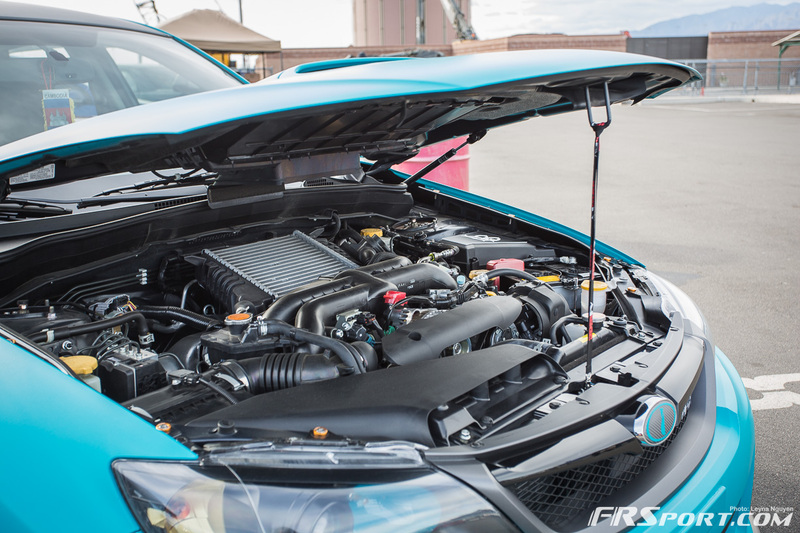 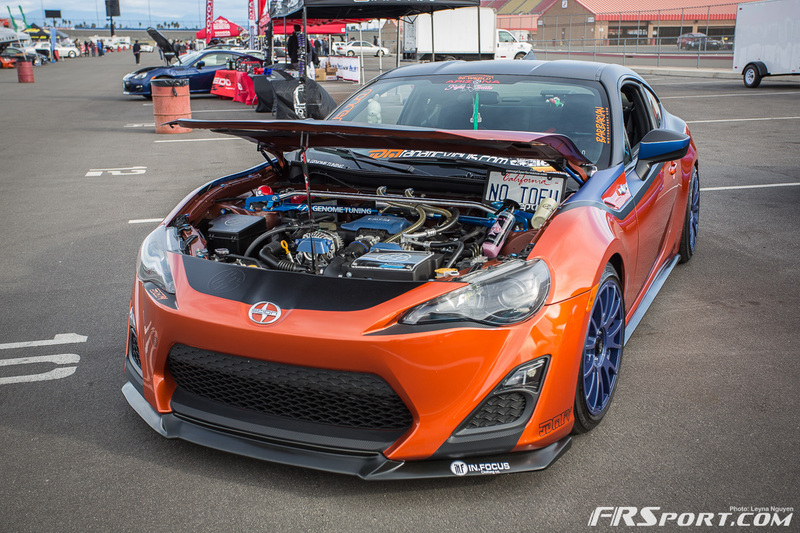 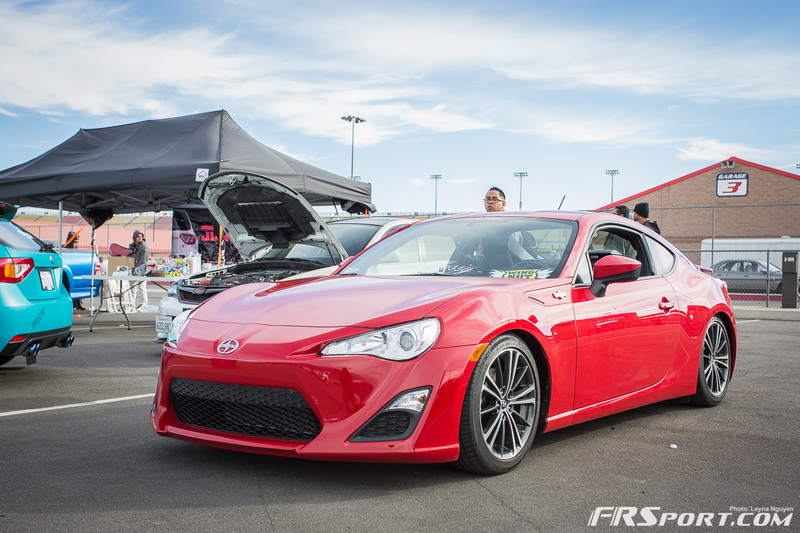 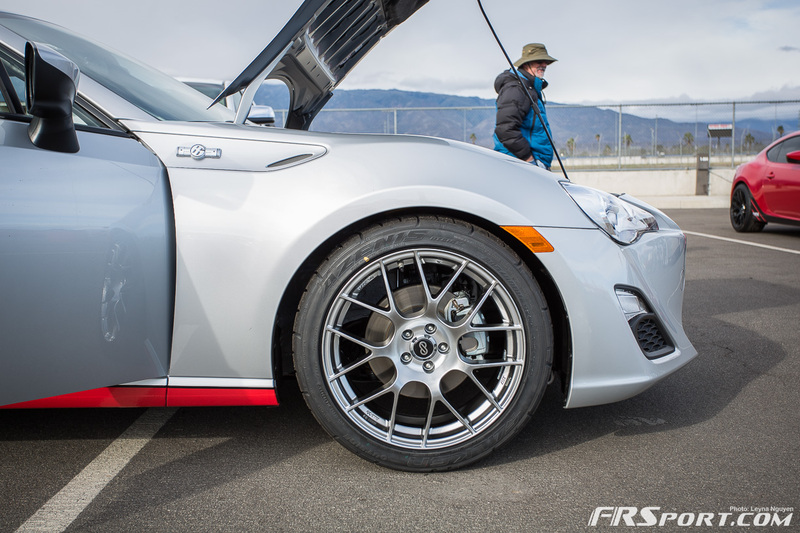 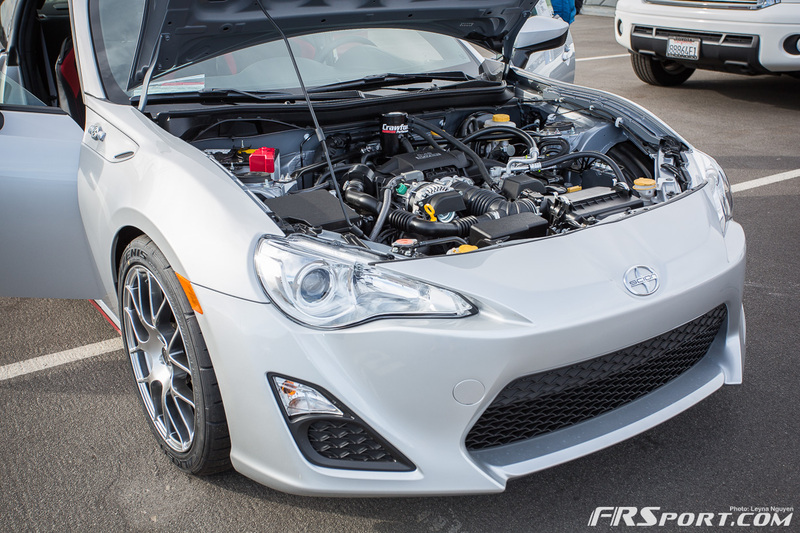 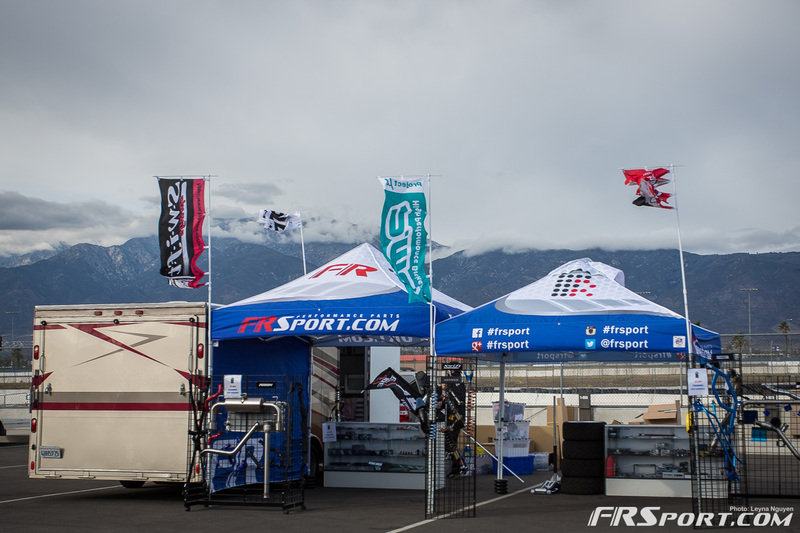 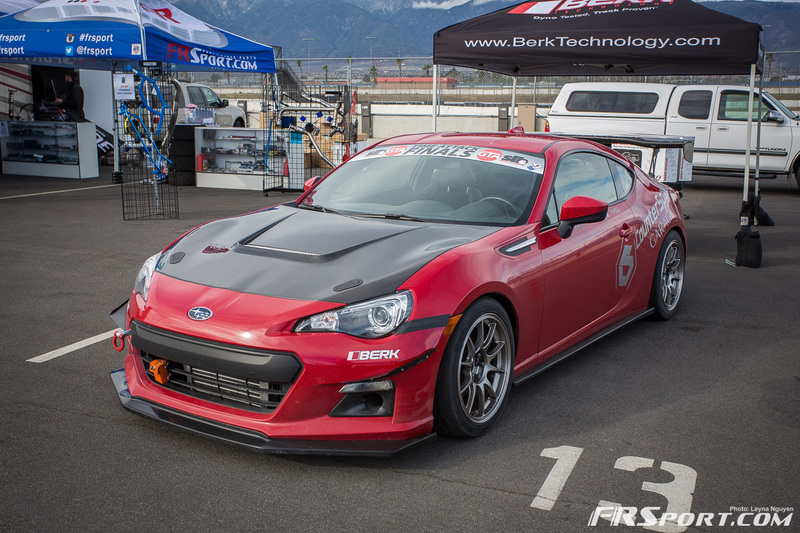 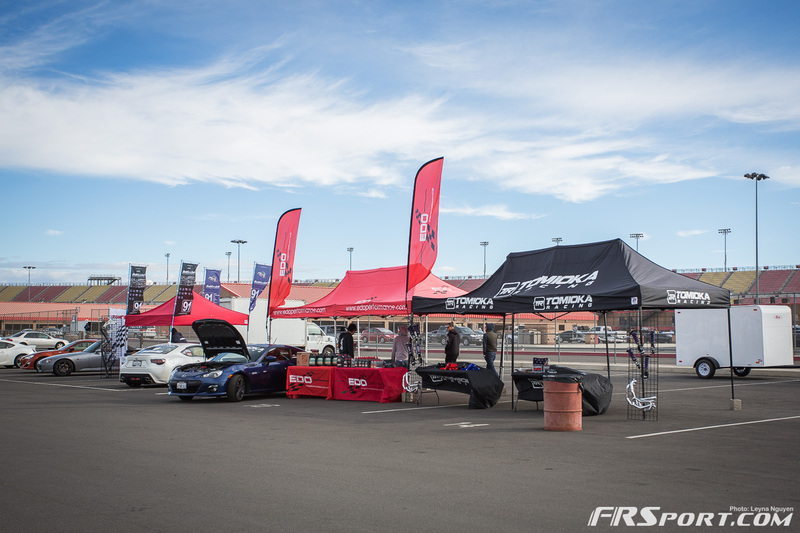 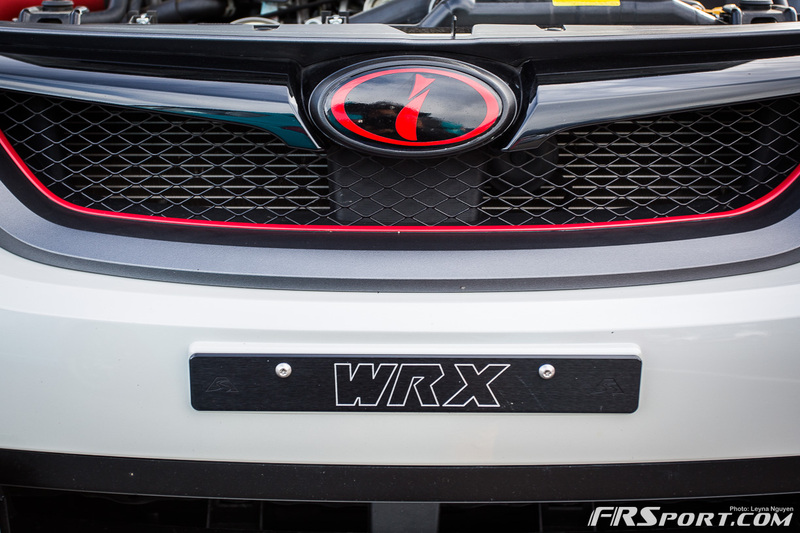 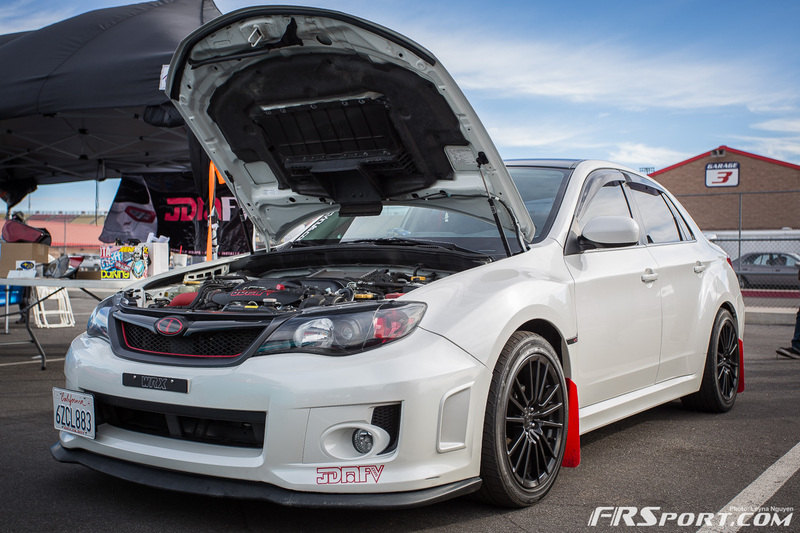 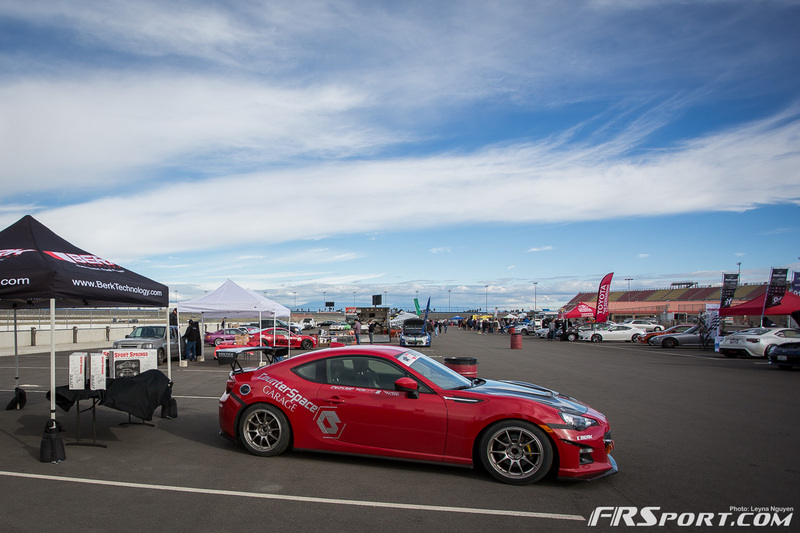 On November 23, we had the great opportunity to booth at the very first FT86CLUB Sponsored event at the Auto Club Speedway in Fontana. 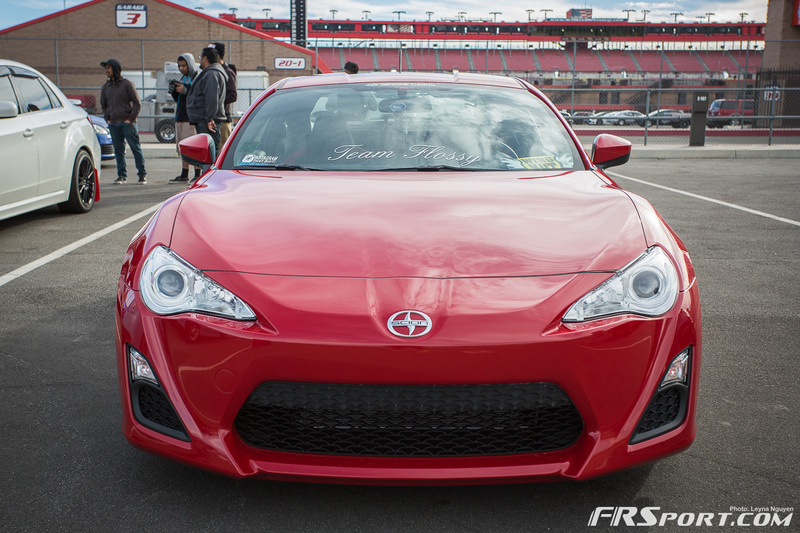 It was really cool to see a few Rocket Bunny Vers. 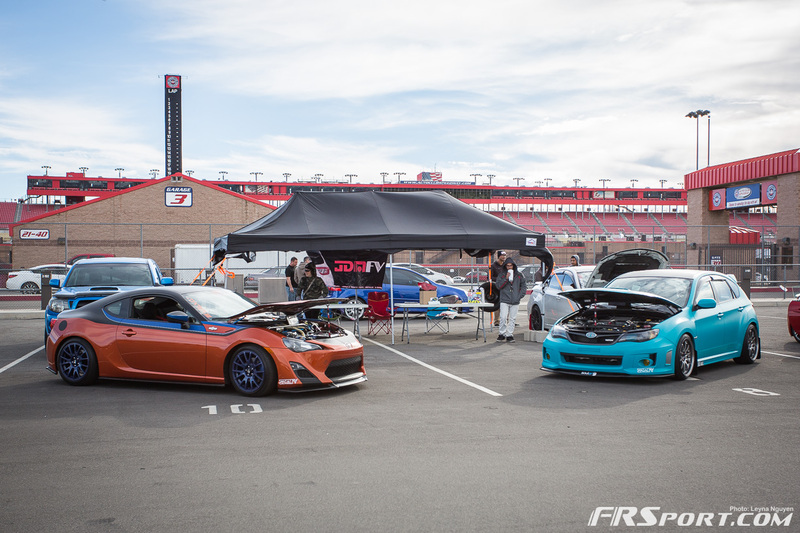 2 kitted cars and their friendly owners. 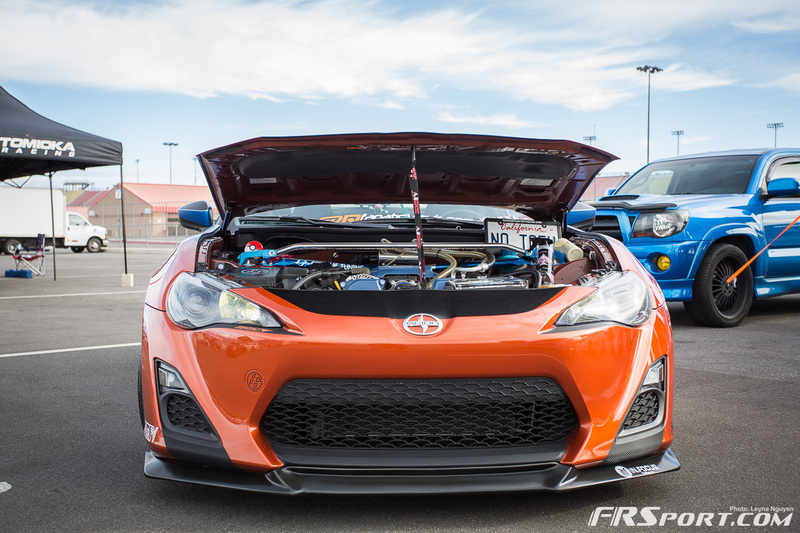 It was a total pleasure meeting you all on that chilly Saturday! 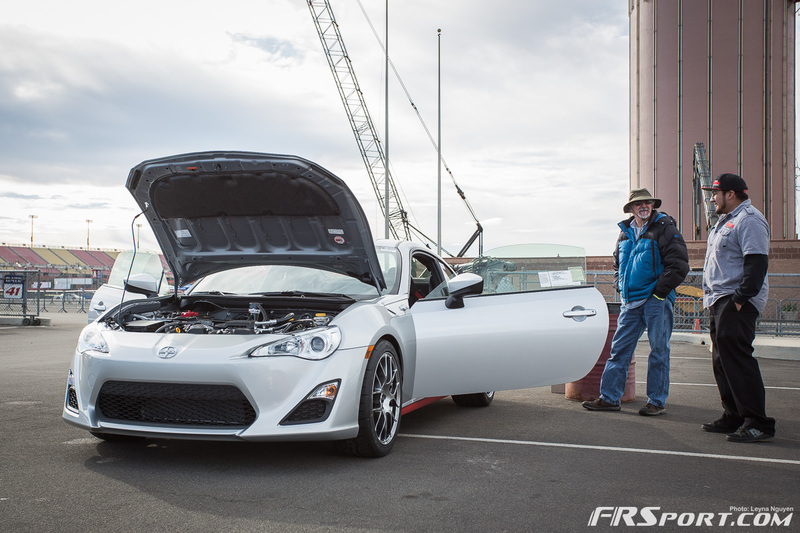 Please click the button below to view our coverage of the event.